By not hiring a third party, an organization can reduce costs. An employee may follow the mystery shopping guidelines more closely due to their familiarity with the brand. They understand your strategies and policies and thus may be able to provide a more thorough analysis of what may or may not need improvement. If you use franchise management software, one of the greatest advantages of internal mystery shoppers is the ability for them to enter feedback and notes directly into your organization’s brand standards system. Having this ability to seamlessly direct comments to the right areas is efficient and can reduce errors. Of course, the downside of using employees is potential bias; while they may understand your business, they might also go easier on it in an audit. Experience with mystery shopping also may be an issue, so you must make sure employees receive proper training. To eliminate those problems, hiring third parties to shop your locations also is a very popular solution. 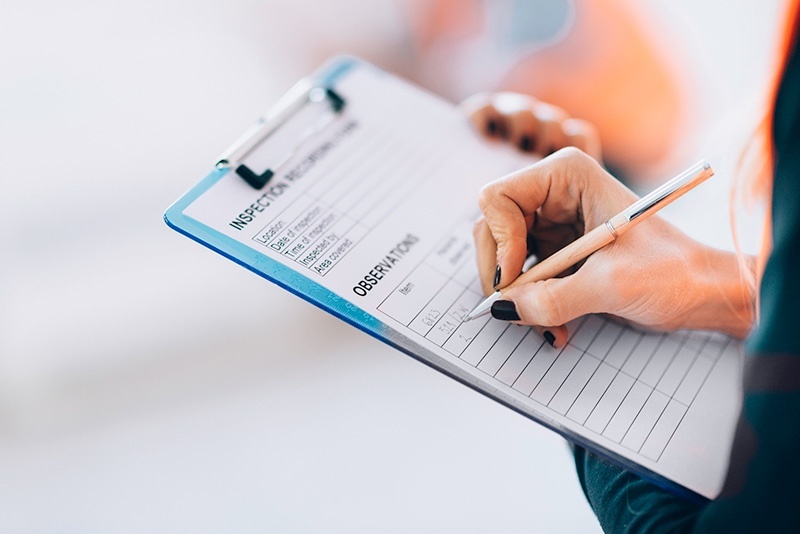 Once they inspect a location, they typically report back to a company middleman on what needs to be addressed; the company reviews the assessment and decides what steps to take and in what priority. The flip side of using a third party is the lack of understanding of the brand that an employee might have. Just as you’ll need to train employees on the ins and outs of being a mystery shopper, you’ll want to give outsiders an education in your brand and what they’ll need to focus on in their assessment. If you’d prefer to avoid the whole mystery shopper route entirely, there is another sustainable option for you. 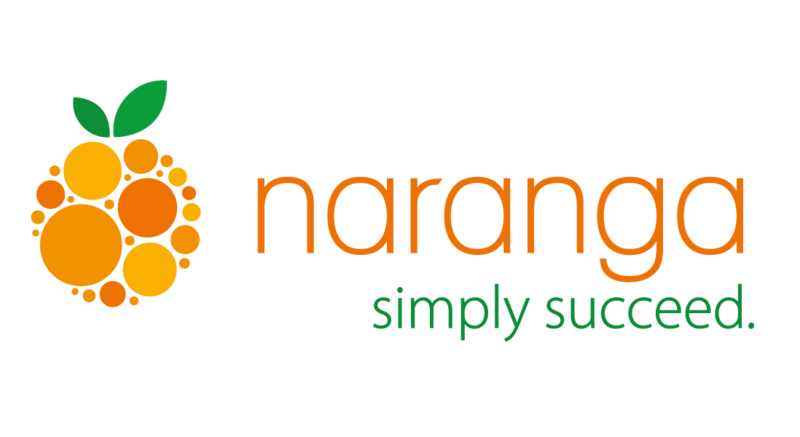 Solutions such as Naranga’s nsight (for brand standards and field audits) and nspire (for online training) allow companies to implement effective brand management strategies. For example, nsight helps franchises maintain consistency across all locations by providing a universal platform for location owners to use when opting to self-audit a location, while nspire allows location owners to train employees on the brand’s current policies. Technology solutions can help your auditing become significantly easier and more effective. Regardless of which strategy you choose, know that with proper implementation, effective assessments and aggressive follow-up, you are that much closer to earning A+ reviews every time from audits. By hiring the right team, training them well and always providing an enjoyable experience for your customers, your brand will blossom beyond your expectations.